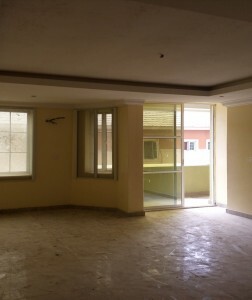 For lease: Tastefully finished 2 Bedroom serviced apartment at alpha beach,admiralty homes,lekki. Features: Standby generator, water supply, ample parking space, fitted kitchen with modern appliances like cooker,microwave,refrigerator. Service charge: N250,000 per annum covering Security, generator, cleaning. 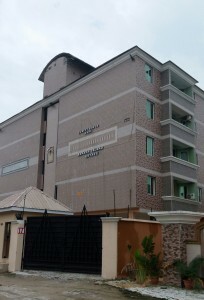 Contact: AUZ Properties Ltd 50/52 Bookshop House, 8th floor, broad street,lagos.